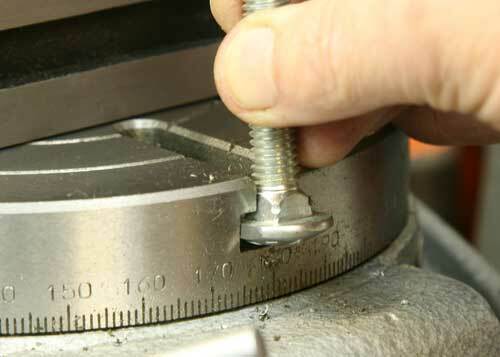 A regular carriage bolt can serve rather well as a T-slot bolt with very little modification. Surely they're not a strong as higher grade hardware, but they do the job most of the time with ease. I use them mostly for fixtures and tools that have T-slots of smaller size than my regular tool tables, and for fairly light duty. The flats are just enough to keep the bolt from turning, and the head provides plenty of support. 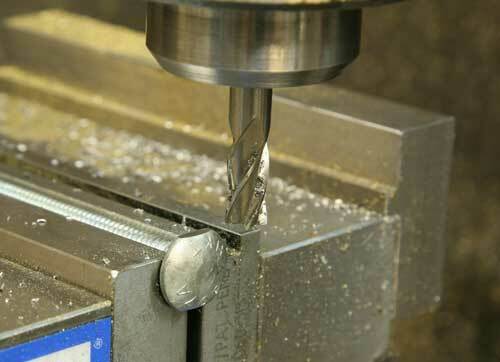 Naturally, I select the largest carriage bolt that will fit the narrow portion of the T-slot.